Initiated by the International Olympic Committee, the Youth Olympic Games (YOG) are a prestigious sporting event for outstanding young athletes aged between 15 and 18 from all over the world. 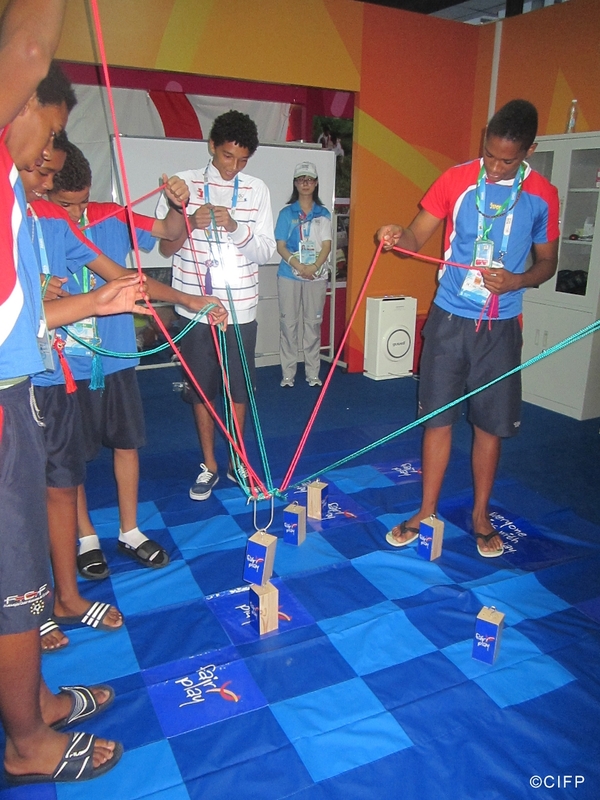 The summit meeting of the talented young Olympians takes place every four years similar to the Olympic Games. The inaugural event was organised in Singapore in 2010 followed by the first ever winter edition in Innsbruck in 2012. The Summer Youth Olympic Games bring together over 3500 athletes in 12 competition days, while the Winter Youth Olympic Games feature more than 1100 young participants over a 10-day period. 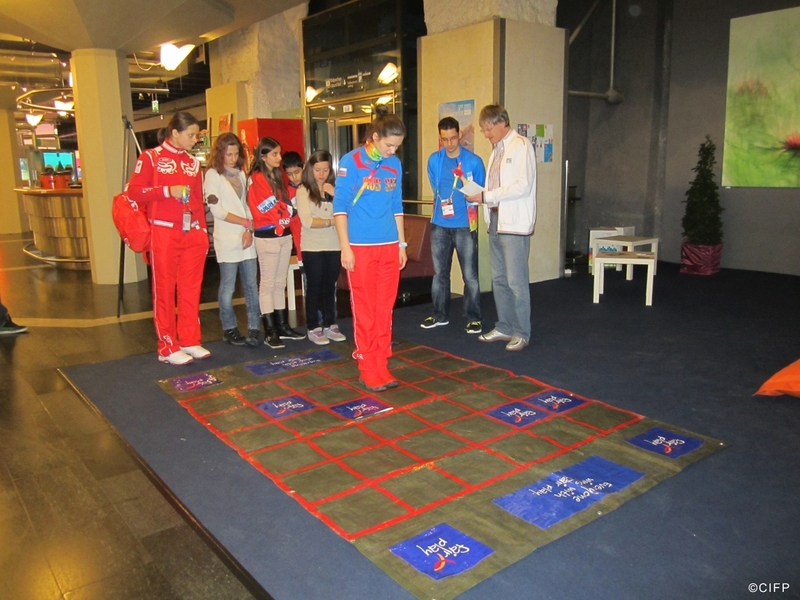 Besides being a unique occasion for the best young athletes to test their skills in 28 summer and 7 winter sports composing the traditional Olympic programme, the Youth Olympic Games also present exciting new disciplines and formats like for example mixed gender and mixed National Olympic Committee (NOC) events. Moreover, the Youth Olympics incorporate a rich Culture and Education Programme with a diverse choice of activities which are developed around five major themes: Olympism, Social Responsibility, Skills Development, Expression and Well-being and Healthy Lifestyles. The CIFP is proud to have been invited by the International Olympic Committee to participate in the inaugural Youth Olympic Games hosted by Singapore in 2010. 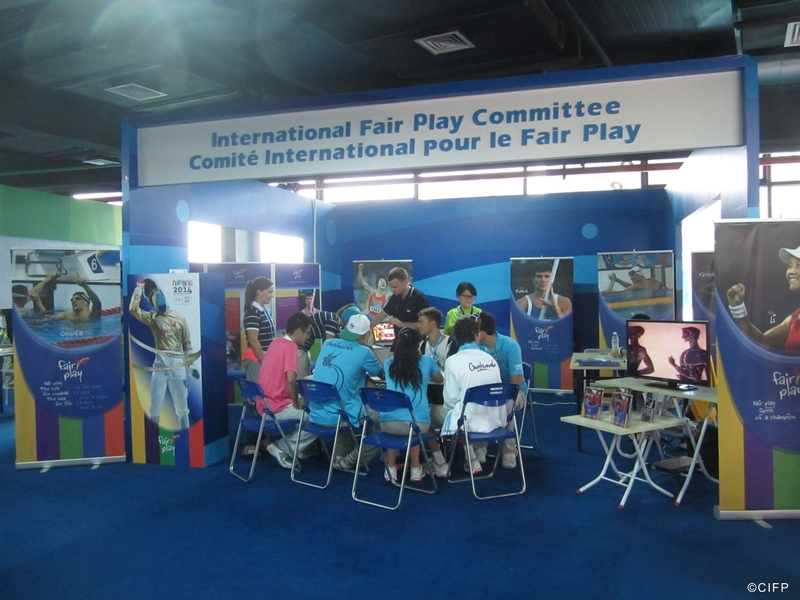 Since then, fair play has become an essential part of the cultural events of the YOG in the form of colourful, exciting and interactive games and workshop activities. 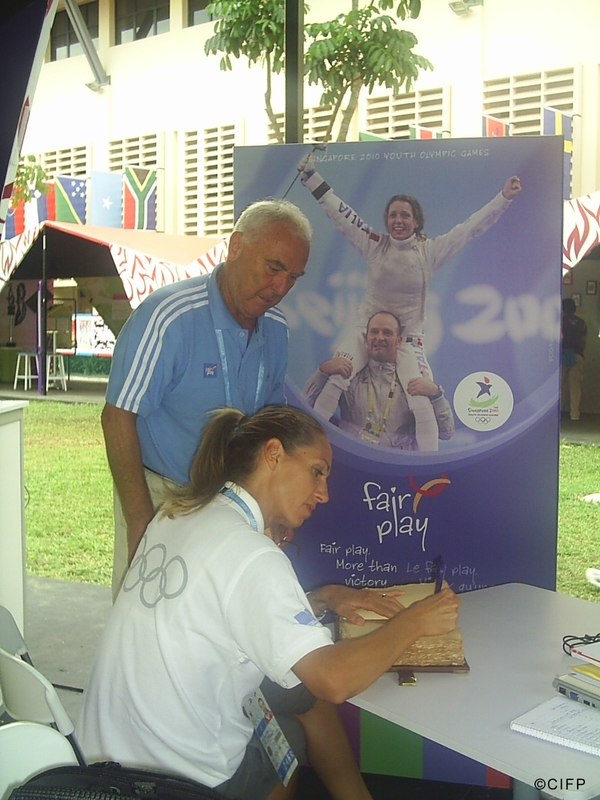 The Fair Play Culture and Education Programme features the heroes of fair play, highlights the history of the most inspiring fair play awards while encouraging young people to follow the principles of fair play on and off the sporting field. For the CIFP, there is no better platform for fulfilling its noble duty than the Youth Olympic Games which are a magnificent bonanza of sport. The aim of the YOG Culture and Education Programme is to celebrate the youth and Olympic values of excellence, friendship and respect with the mission of building a unique cultural and educational platform via new technologies and rich and diverse choice of activities. To promote sportsmanship among athletes and the values composing fair play. To develop a better understanding of the notion of fair play and how fair play and its values can be applicable in the daily lives of the athletes. 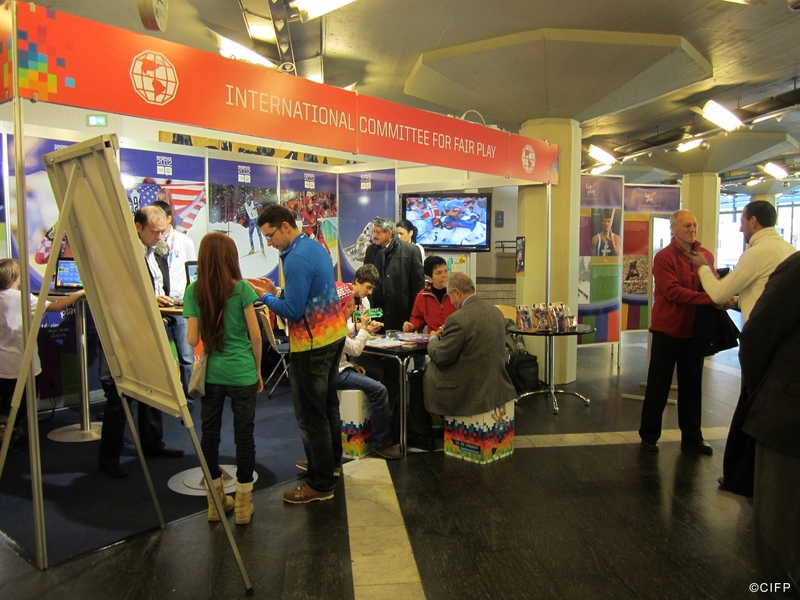 To put fair play theory into practice via exciting interactive activities and eye-catching promotional materials.